Kettler to focus on KETTLER name and brand! Kettler (GB) Limited has announced plans to focus on a new range under the KETTLER brand name after over 15 years of marketing the royal garden brand of garden furniture and accessories. Many new products will be on show for the first time at SOLEX. 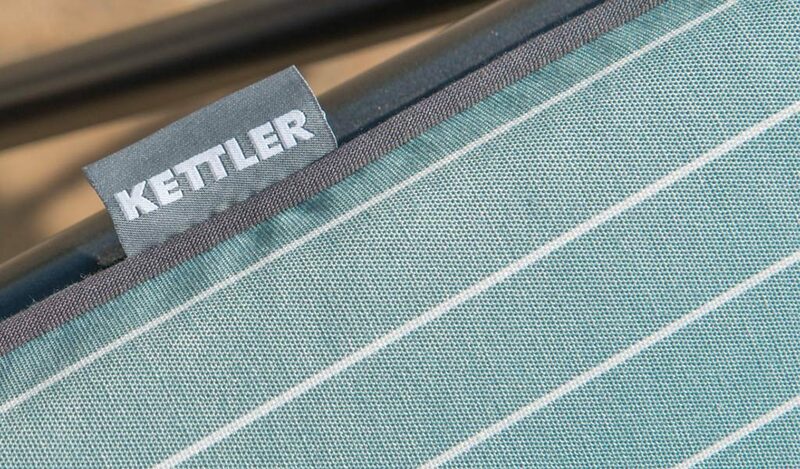 Paul Bevington commented: “This year KETTLER celebrates 60 years in garden furniture and this move to sharpen our focus and identity gives us an exciting platform to do more to support the trade. In addition to the success the business enjoys in garden furniture, Kettler GB markets quality products covering home fitness equipment, bikes, wheeled toys, and table tennis tables – all under the KETTLER brand name. With the closure of a business in Germany that was part of the KETTLER ‘group’ the intellectual property rights for the royal garden brand have been sold. That brand name royal garden has been acquired by an unrelated Chinese company.